What’s the color of natural beauty and purity? You got that right – white. White is the most refreshing color of the spectrum that evokes cleanliness, sophistication and confidence. Regardless of which style you prefer – romantic, minimalist, or vintage – you will never make a mistake when choosing this color for your bedroom interior. A bedroom is your private space and when you walk into this room, you want to let go and drift into dreaming. With the right white bedroom interior, you can make your private space feels like a calm, cloudless sky. 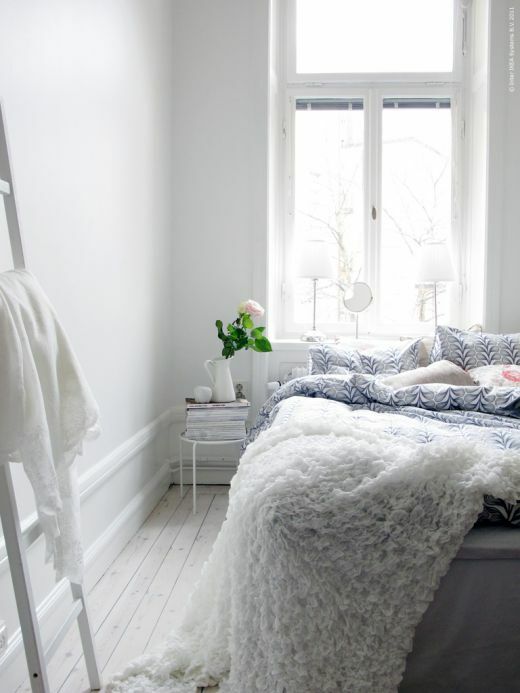 Your bedroom needs a relaxing and peaceful ambience, so, in other words, your bedroom needs white. White can be combined with any other color, which means the choices you got when it comes to decorating your bedroom are endless. Interior designers suggest adding colorful accents to make the bedroom more modern and dramatic. We Published also Black & White Bedroom, Navy & Dark Blue Bedroom & 100 Master Bedroom Ideas. You can choose any color for your walls and ceilings because any color will complement with white bedroom interior, but make sure the color combination will make your space relaxing and restful so that you can easily doze off at night. 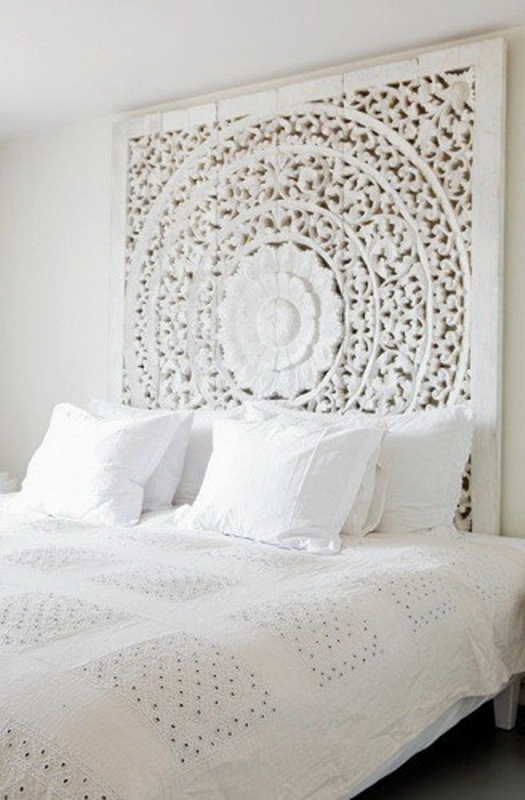 White interior will instantly brighten up your bedroom. There are plenty of white bedroom interior design styles to choose from that will fit into the style of your entire home. In order to make a strong statement, you can paint the walls in dark colors and choose white furniture to lighten up the room. The best thing when it comes to white bedroom interior is that it makes the room larger than it actually is while keeping the room fresh, airy and shiny.